From this area you can access details on the services we offer. If you have any questions please contact us. 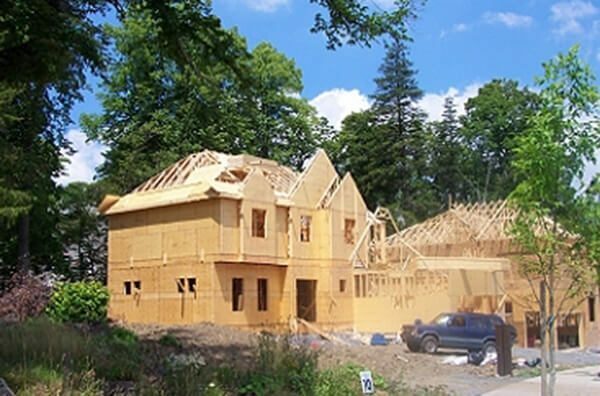 We are capable of completing jobs with a high level of detail. We specialize in fine craftsmanship. Millwork is a particular specialty of Blunden Construction. Founder, Harry J. Blunden, accumulated 34 years of experience. 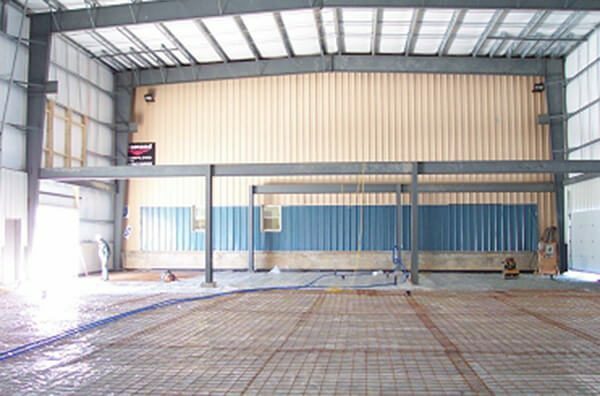 Blunden Construction does all types of commercial and industrial work and enhances its established reputation through well-executed projects each year. Many of our larger projects are in the $500,000 to $5,000,000 range. Our main focus though, has always been smaller jobs involving stores, offices and leaseholds. Blunden does more commercial renovations than most contractors. 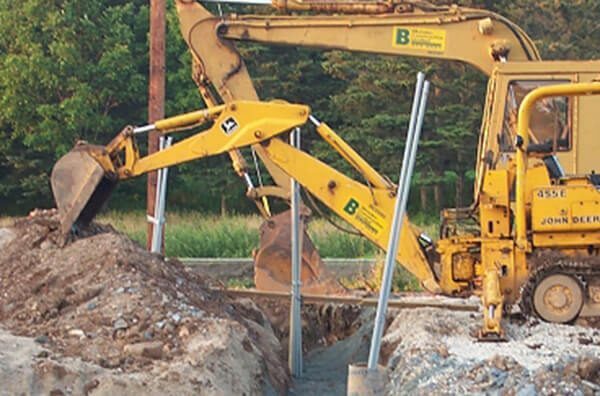 Blunden offers a wide variety of Construction services including the construction of on-site septic disposal systems and installation and removal of oil tanks. 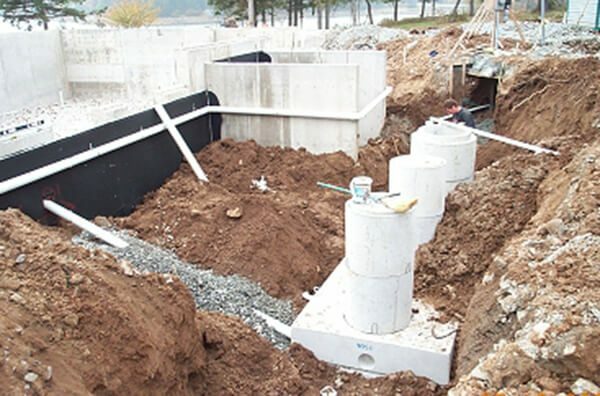 Blunden holds licenses issued by the Province for the installation of septic systems and oil tank installation or removal.